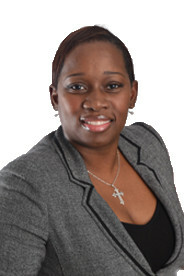 Sylvia has over 20 years of experience working in the legal industry with an emphasis on Insurance law. She practices exclusively in the area of subrogation. Sylvia’s practice includes property damage, product liability, negligence, policy violation, material misrepresentation, water damage and uninsured motorist claims. She also specializes in hot water tank leak claims. Prior to joining MCR in August 2014, Sylvia worked at well recognized Defence law firms specializing in Accident Benefits claims for various insurers.